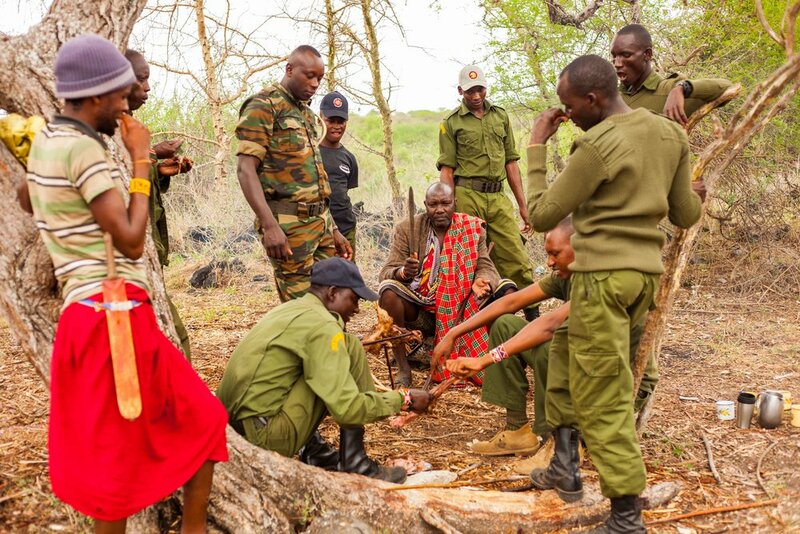 As the charity arm of the International Ranger Federation, The Thin Green Line Foundation’s mission is to ensure that the people tasked with defending the world’s wildlife and wild places – the Rangers – are given the support they need. And in the case of a Ranger losing his or her life in the line of duty, the Foundation aim to provide emergency financial lifelines to the families of the fallen. 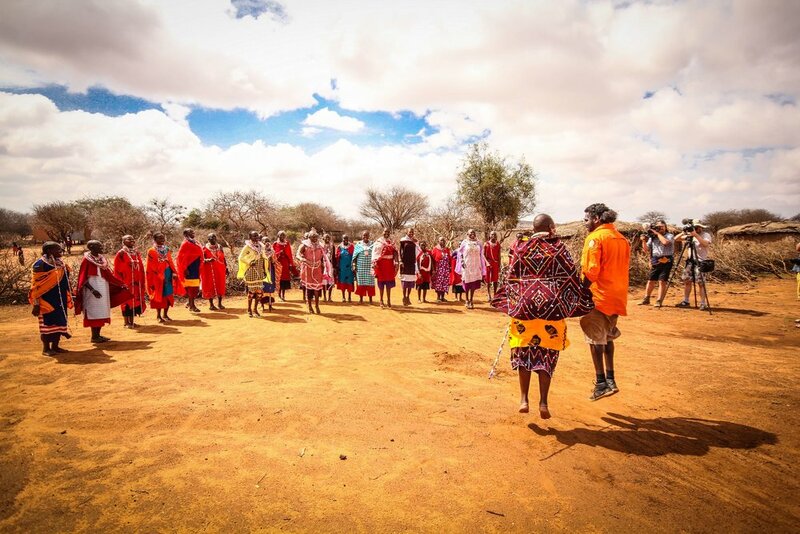 With the world premiere in Australia, screenings included Q&A sessions with head Maasai Ranger Joseph Kotoke from Kenya, Indigenous Rangers and Founder of The Thin Green Line Foundation Sean Willmore as well as special performances by Ambassador Dan Sultan at various zoos and cinemas across Australia. The team at Progressive PR & Communications helped generate media coverage around Australia to promote the world premiere tour of the documentary.